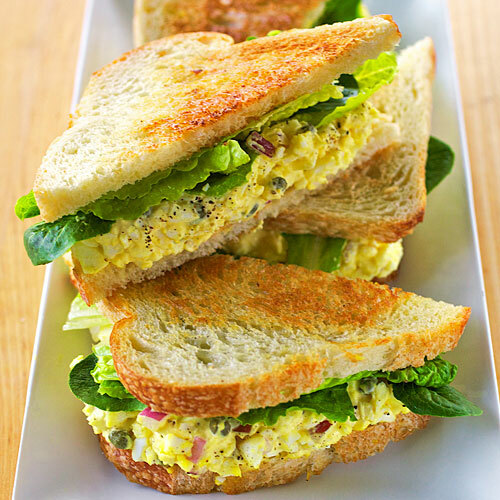 Don't miss the delicious white truffle egg salad sandwich. Truffles and eggs are a classic pairing, but the deli takes the sandwich to decadent new heights by pan-toasting the bread in a 50/50 mix of butter and extra-virgin olive oil. 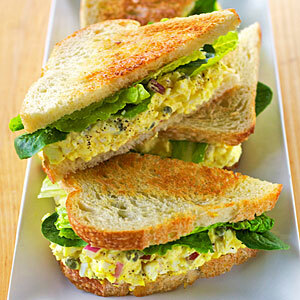 Don’t miss the delicious white truffle egg salad sandwich. Truffles and eggs are a classic pairing, but the deli takes the sandwich to decadent new heights by pan-toasting the bread in a 50/50 mix of butter and extra-virgin olive oil.